The Make It Safe Coalition’s (MISC) Steering Committee commemorates the anniversary with a call to bridge the still-wide gap between the rights and the reality of implementing that landmark legislation’s free speech principles. The Act became effective on April 10, 1989. Since then the MISC, a non-partisan, trans-ideological good government coalition, has grown to 75 member organizations committed to the rights of whistleblowers. 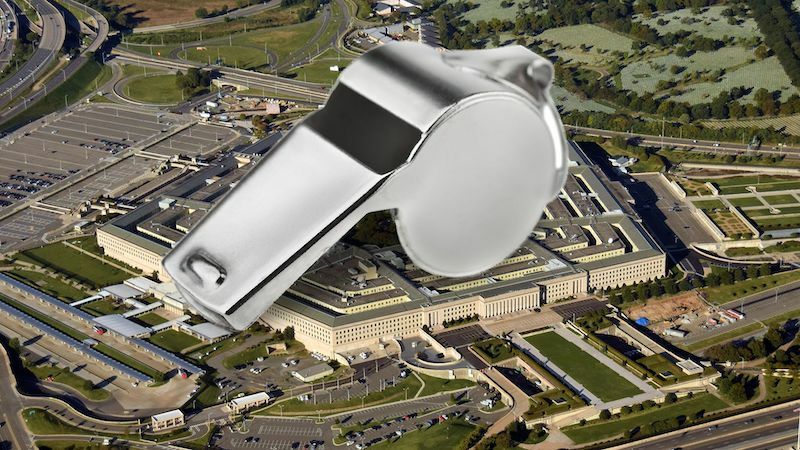 Inexcusably, federal whistleblowers still have weaker rights than their contractor counterparts and nearly all private sector whistleblowers. 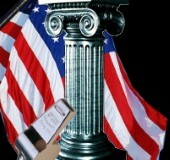 Congress unanimously enacted rights in the Whistleblower Protection Act four times –first, as part of the Civil Service Reform Act of 1978, second, in the WPA, third, in the 1994 amendments, and fourth, in the enactment of the Whistleblower Protection Enhancement Act of 2012 (WPEA), a law that took thirteen years of advocacy in Congress until it passed. Despite this clear mandate, Congress had to restore these rights three times after hostile judicial activism functionally canceled them; a trend so far halted by the WPEA. If paper rights have survived, however, actual protection is on life support. The commitment of administrative agencies charged with enforcement has been a roller coaster. Currently, the U.S. 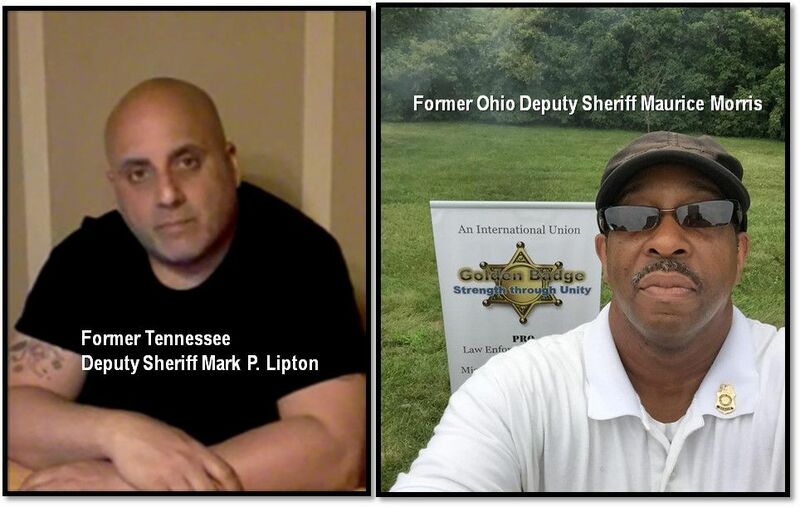 Merit Systems Protection Board (MSPB), responsible for federal employee administrative due process, does not have any Members, so justice is being denied by default. 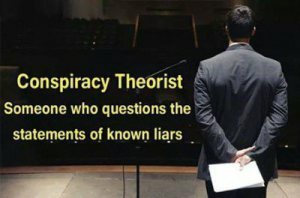 Furthermore, in any given year federal government whistleblowers have had only a five to ten percent chance of winning a ruling that their rights were violated. This is a devastating reality for those brave employees who have risked so much to protect the public. 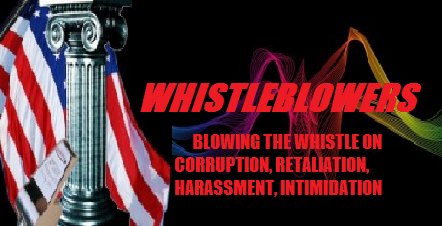 Mr. President, thirty years ago today, the Whistleblower Protection Act was signed into law. To call it a triumph doesn’t do justice to the sheer number of years and people it took on both sides of the aisle to overcome numerous obstacles and enact federal protections for federal government employees who step forward and do what we all should do: expose wrongdoings in order to hold government officials and agencies accountable. Congressional efforts to protect whistleblowers date back to at least 1912 with the enactment of the Lloyd-La Follette Act of 1912. This act guaranteed the right of federal employees to communicate with members of Congress without the oversight of their employer, and prohibited compensation to managers who retaliated against employees attempting to disclose whistleblower matters. However, empowering Federal employees to speak up and speak the truth was, and continues to be, an ongoing struggle, one that has often pitted Congress against the Executive Branch. When President George H.W. Bush signed the Whistleblower Protection Act into law that April morning in 1989, it came after his predecessor President Ronald Reagan had vetoed a similar bill despite the fact that it had been unanimously adopted by both the Senate and the House.